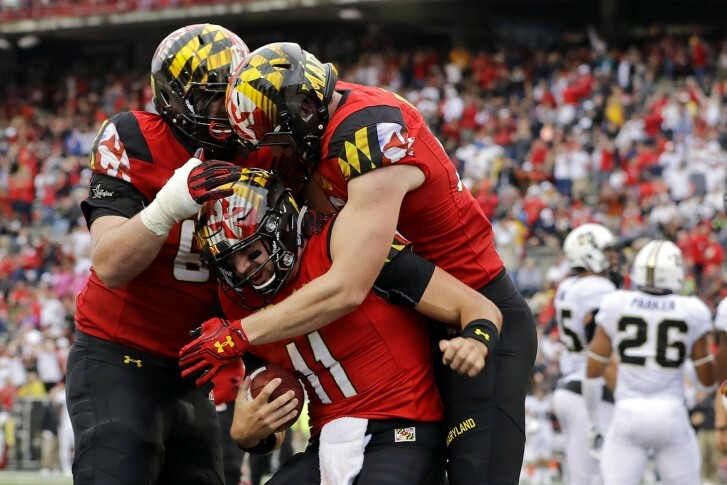 The most intriguing aspect of Maryland’s unexpected ascent into the top 25 is that the Terrapins have won in so many different ways — in spite of their youth. 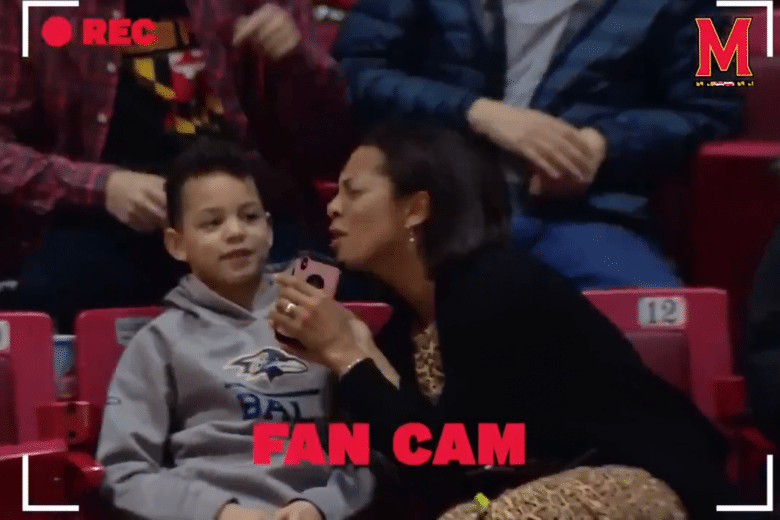 A young Maryland fan has reluctantly gone viral. 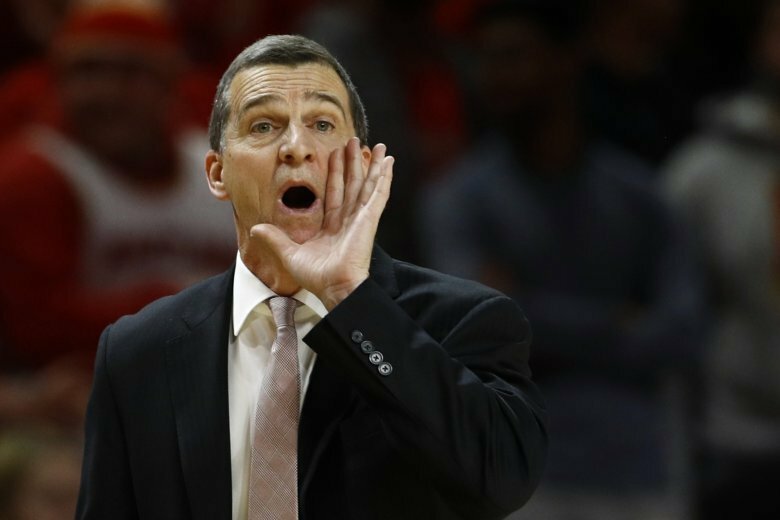 It happened during Tuesday night’s Terps game and involved that disgraceful invasion of privacy known as the fan cam. See the shame for yourself. 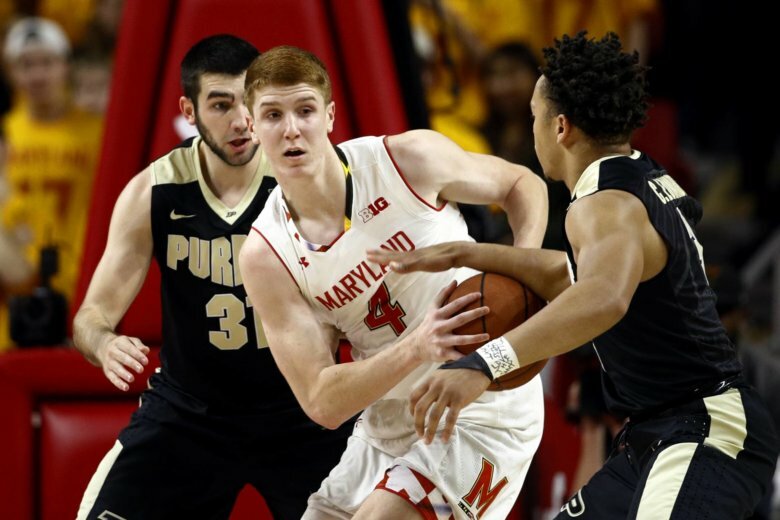 Maryland guard Kevin Huerter announced Tuesday he’s forgoing his final two seasons of eligibility to remain in the NBA Draft pool. 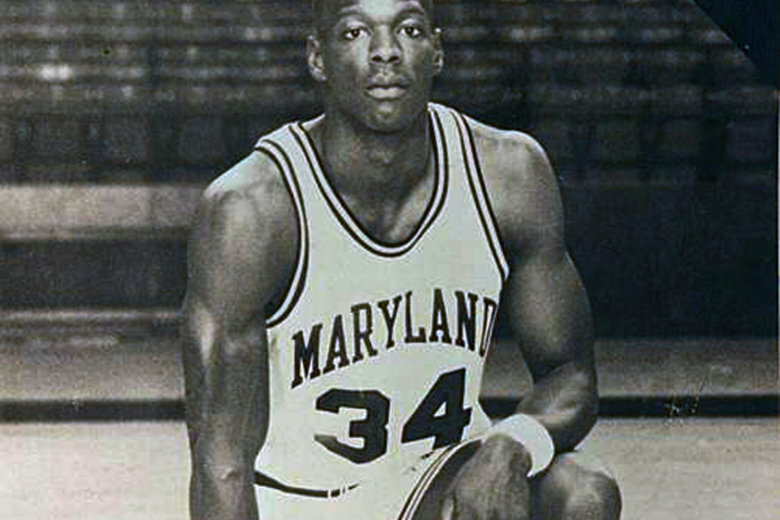 Maryland Terps star Len Bias is one of 10 of the newest members of the D.C. Sports Hall of Fame. He will be inducted on Sunday, May 6, during a special ceremony at Nationals Park before the Nats game. 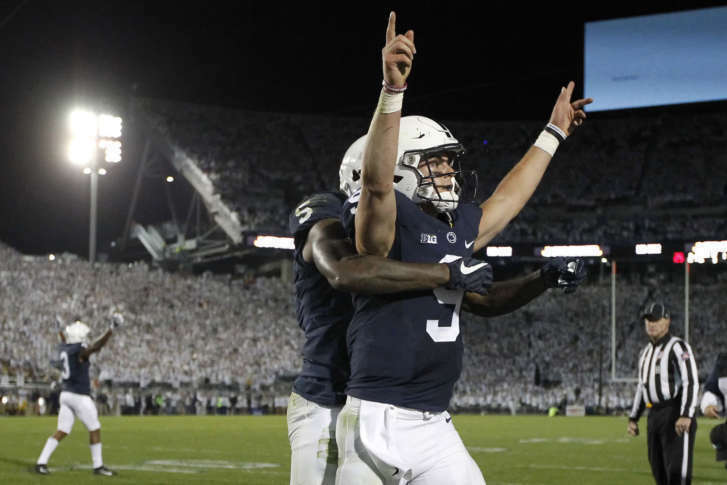 The College Football Playoff is taking shape as Penn State makes a statement with a win over Michigan, while Virginia Tech qualified for bowl eligibility with a win over North Carolina. 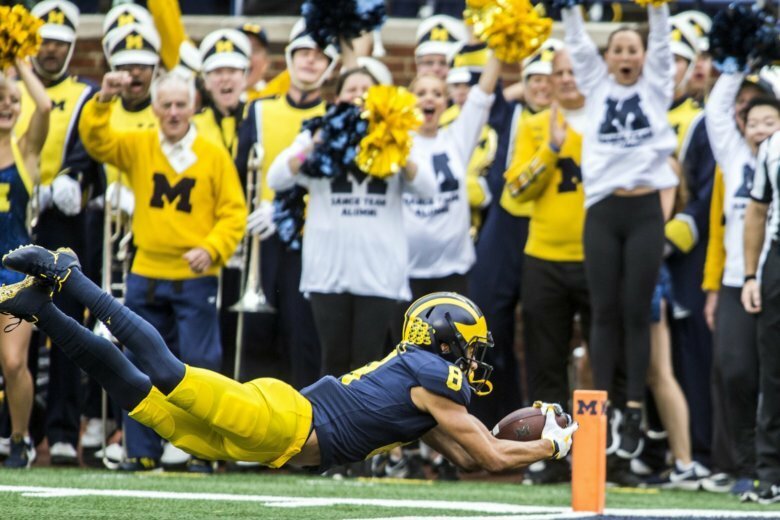 With each passing week, there are fewer unbeaten teams left in college football and this weekend saw some previously unbeaten teams face some major upsets. 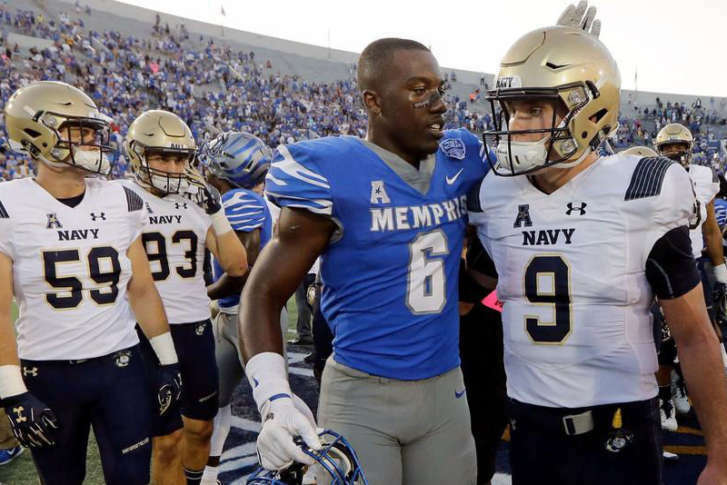 In a weekend full of other big sports games, don’t forget about college football, which offers three big matchups for local schools. 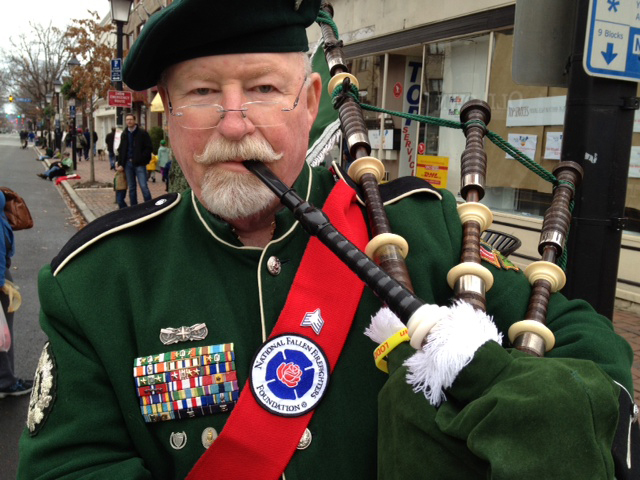 Donna Gray, who rode a float at the parade, says she thought it was a good idea to hold the parade almost two weeks before the official holiday.